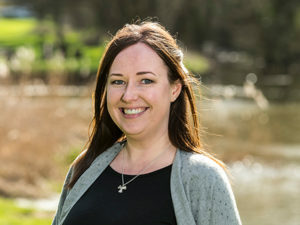 Nicola plays a key role in achieving the Foundation’s objectives by providing an efficient and effective office and administration support to the staff team, Board of Trustees and Working Groups. Nicola is the first point of contact for the office, and is responsible for maintaining office supplies, all aspects of I.T. and administering the Foundation’s data management system.